Number one in Dr. Bronner’s Moral ABC: "Work hard! Prosper! Learn, grow, improve. Success is the engine that makes everything else possible." Dr. Bronner’s was founded in 1948 by Emanuel Bronner, a third- generation master soap-maker from a German-Jewish soap-making family. He used the labels on his ecological soaps to spread his message that we must realize our unity across religious & ethnic divides or perish: “We are All-One or None!” Still family-owned and run, Dr. Bronner’s honours its founder’s vision by continuing to make socially & environmentally responsible products of the highest quality, and by dedicating their profits to help make a better world. 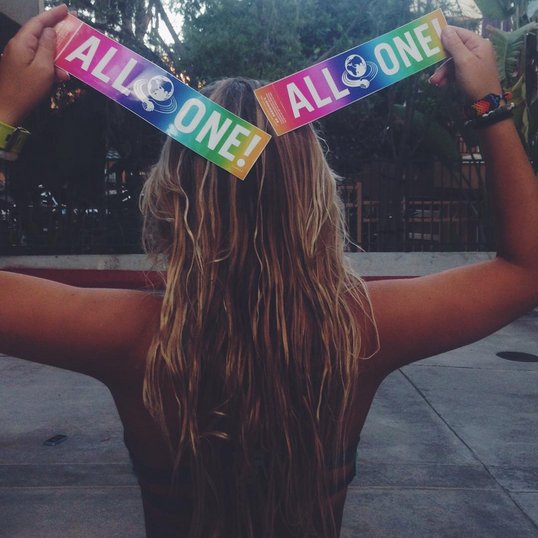 All-One! The magic of Dr. Bronner’s is its affordability and versatility, with 18 uses from 1 bottle of liquid soap. Best used with a cloth, towel, loofah or sponge you can use it to clean your body, mouth & teeth, fruit & vegetables, bathroom and kitchen, your clothes and even your pets! It comes in 9 main varieties, the original being the famous tingly Peppermint - followed by Lavender, Green Tea, Eucalyptus, Citrus, Almond, Rose, unscented Baby Mild and Tea Tree which can even be used to treat minor cuts. Certified by the Vegan society UK, the soaps are most popular for at-home washing, but are also the soap of choice for many campers and hikers. They contain no synthetic foaming agents, thickeners, preservatives, fragrances, dyes or whiteners and use 100% post-consumer recycled (PCR) cylinder bottles and paper labels. Completely biodegradable, the soaps are made with certified Fair Trade and organic ingredients sourced from India, Ghana, Palestine, Israel, and Sri Lanka. Other products in the Dr. Bronner’s range include Hand & Body Lotions, 4-in-1 Sugar Pump Soaps, Organic Lip Balms, Pure-Castile Bar Soaps, Organic Hand Sanitiser, All-One Toothpastes and – new for 2018 – new Whole Kernel Virgin Coconut Oil.